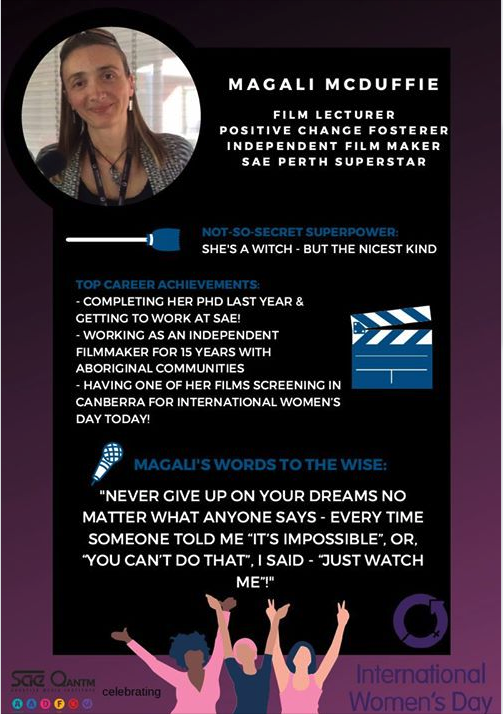 Stoked to see our film, Three Sisters, Women of High Degree, being screened at the Australian Institute of Aboriginal and Torres Strait Islander Studies (AIATSIS) in Canberra (Friday 8th March) as a special showcase event for International Women’s Day! Featuring Dr Anne Poelina, and Nyikina Senior Elders Lucy Marshall OAM, and Jeannie Warbie, three inspiring Nyikina sisters speaking passionately about the Nyikina creation stories of their country, the beautiful Kimberley region of Western Australia, and of their fight to protect it from massive industrialisation. 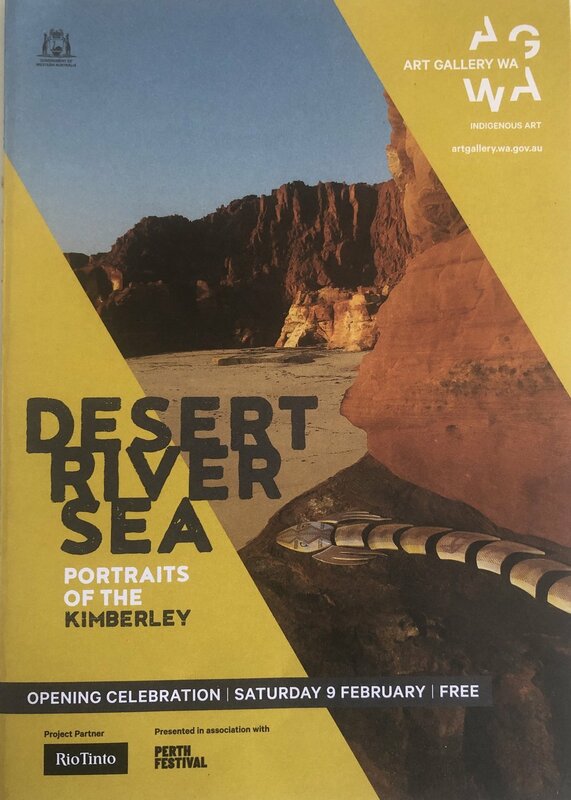 On February 9th, 2019, I was contracted by my former employer, PAKAM Media, and the Broome Aboriginal Media Association, to cover the opening of the Desert, River, Sea Exhibition at the Art Gallery of Western Australia. I was very happy to resume my role as a community media trainer for a day, working with artist Dolorosa Carrington, from Warmun Community, to cover the day’s events, talks, and workshops, and conduct interviews with the amazing Kimberley artists present for the opening. The film will be edited by Dolorosa for screening on Indigenous Community Television (ICTV) in the near future. A 53 minute documentary film premiere featuring four courageous Wongi Aboriginal women who speak of the catastrophic effects of intergenerational sexual abuse they have suffered, shared and face as a Family. Sharon Hume, Rosemary Bailey, Barbara McGillivray and Jillian Heneker. Dr. Hannah McGlade - Curtin University - legal academic and practitioner with special interest in Indigenous human rights. Increasingly, Aboriginal women are speaking out against men who sexually abused them as children. Last week in Perth the National Indigenous Critical Response Project launched Let Them Speak a documentary about four Aboriginal sisters from Leonora speaking out about sexual abuse they experienced. The film was launched at the same time as the report of the WA Coroner into the deaths of 12 Aboriginal youth in the Kimberley. Gerry Georgatos - Institute for Social Justice and Human Rights (ISJHR) and the National Child Sexual Abuse Trauma Recovery Project (NCSATRP). Alexander Hayes & Magali McDuffie from Ngikalikarra Media, Perth, Western Australia. 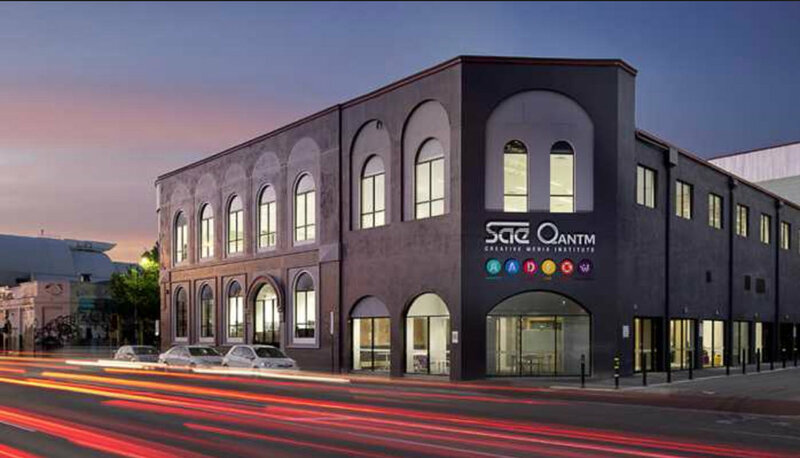 On January 21st 2019 I started a new job as a full-time Film Lecturer at the SAE Creative Media Institute in Northbridge (Perth). Loving working with wonderful, helpful colleagues and talented, enthusiastic students in an amazing, state-of-the-art facility! I am teaching Documentary Production, Cultural Perspectives, and Introduction to Cinematography and Media. Very proud to announce our film, What is Fracking?, warning people of the dangers of fracking, has been released on Indigenous Community Television (ICTV) on 1st November 2018, to be played on the ICTV channel in remote Aboriginal communities, but also accessible on ICTVPlay: https://ictv.com.au/video/item/6064. Please re-share widely as this is an important issue in the Kimberley at the moment, with the Western Australian government close to announcing whether or not they will allow fracking in the beautiful Kimberley region! Watch our series episodes here! In the 1970s and 1980s, a campaign of weed eradication was started by the Agriculture Protection Board in Western Australia, to eliminate weeds such as Noogoora Burr, Mesquite and Parkinsonia. Many young unemployed Aboriginal men in the Kimberley jumped at the chance of having a well-paid job whilst being able to spend time on country. They sprayed two herbicides, 2,4,5-T and 2,4-D. These, combined together, are known as Agent Orange, which was used during the Vietnam War. These men were told that the herbicides were so safe they could drink them. They were not told to use any protective gear, often coming home with their clothes soaked in the herbicide mixture. Many of them died very young, in their thirties. Many are dying of cancers now. Their partners and children were also affected, with some of their babies born with deformities, and young people dying early of rare cancers. These inter-generational impacts are still affecting their families today. To date, in spite of two inquiries in 2002 and 2004, there has been no official recognition of the plight of the families, or of the government organisation’s lack of duty of care for their employees. 2,4,5-T was banned in the United States in the early 1970s because of its adverse health effects. Scientific reports in the early 1980s raised concerns about health impacts, but nothing was done. Because of our close relationship with Kimberley families affected by this, we were asked by them to produce a documentary enabling people to tell their personal stories. Thanks to private philanthropic funding, a total of 41 interviews were filmed by Alexander Hayes and myself and released on our Ngikalikarra YouTube Channel. We are now in the process of producing the documentary. Time flies... After working at PAKAM for 15 months as a Community Media Trainer, I am sadly relocating to Perth... So I thought it was time for a bit of an update on the work I did with PAKAM with some amazing people. 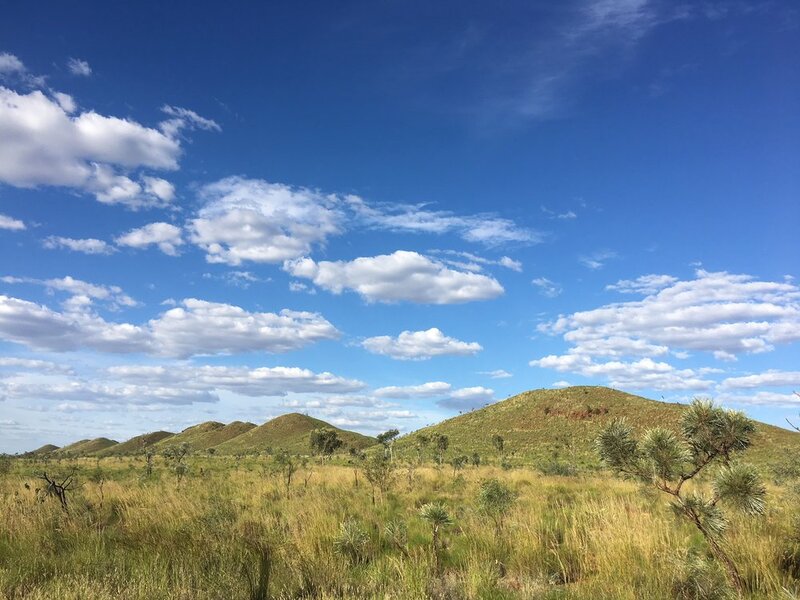 In this time I travelled all over the Kimberley and Pilbara, visiting the communities of Ardyaloon (One Arm Point), Beagle Bay, Djarindjin, Bidyadanga, Balgo, Billiluna, Jigalong, Walkali, Warmun (Turkey Creek), Strelley, and Port Hedland. Below is a sample of all the films I have had the pleasure and privilege to work on with the PAKAM crew as a trainer, cameraperson, and / or editor! You can watch them on ICTVPlay from anywhere in the world! Protecting Country is an independently produced film bringing the voices of contemporary Adnyamathanha, Gurindji, Tanganekald, Yankunytjatjara Anangu, Mirning, Narungga Aboriginal people forward who are united in their stand AGAINST the present and planned uranium mining and nuclear dump activities in South Australia. 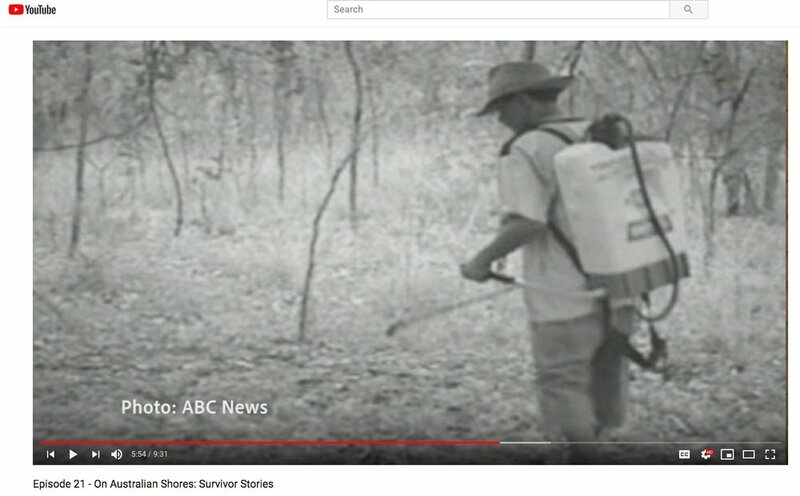 Bruce Hammond, an Aboriginal Tanganekald man with ties to the coast in the lower South East of South Australia and the central desert regions of Finke and Alice Springs in conjunction with Alexander Hayes & Magali McDuffie, from Ngikalikarra Media, brought the ‘Protecting Country’ documentary film on a screening road trip across Australia. We have now released it for everybody to be able to access it! Guest on the Mary G Live Show! On October 25th 2017 I had the immense privilege to appear as a guest on the Mary G Live Show in Broome! This amazing show hosted by Mary G, the Black Queen of the Kimberley, is broadcast on the National Indigenous Radio Service and PAKAM Network on Wednesday nights, and has also been featured on SBS Television. This show went live across Australia to Facebook and ICTV (Indigenous Community Television). I was very grateful for the opportunity to talk about our films, and had a lot of fun! Our new film, 'Protecting Country' was taken back to country in the Flinders Ranges from Canberra, enjoying screenings at the ACT Parks and Conservation Service, the ANU Co-Op, the Condobolin Wiradjuri Studies Centre, the Shire of Hay, Balranald, the Mildura Mallee District Aboriginal Services, the Joinery in Adelaide, Hawker, Iga Warta (Nepabunna Community), and Umeewarra Aboriginal Media Association in Port Augusta. The film got excellent feedback both from the communities involved and the public at large and the final cut will be ready in December 2017! It looks like it might also be going to Berlin next year... Stay tuned for updates at Ngikalikarra Media! As independent filmmakers we thought the issue was too important to ignore: this is about everyone’s future. Alex and I made this film with our own resources, in our own time, we were not paid, funded or sponsored by anyone. Now that our documentary, 'Protecting Country', is completed, we would like to bring it to as wide an audience as possible across Australia, to not only convey the message of the Elders, but to foster discussions around this important issue. You can follow the film's journey across Australia on our website, www.ngikalikarra.org, and our Facebook site: https://www.facebook.com/protectingcountryfilm/. We have also set up a sponsor page: https://goo.gl/ibXMzM to seek support to fund Alex’s road trip across Australia to do screenings in as many communities, towns, and cities as we can. Every little bit helps, even just petrol money for the trip… So please share with your friends, and everyone you know, so we can keep Australia nuclear-free! We are counting on social media for support! Many thanks! Well, it's official, and I am really, really excited about it... I am now the new Community Media Trainer at the Pilbara and Kimberley Aboriginal Media Association, in Broome! 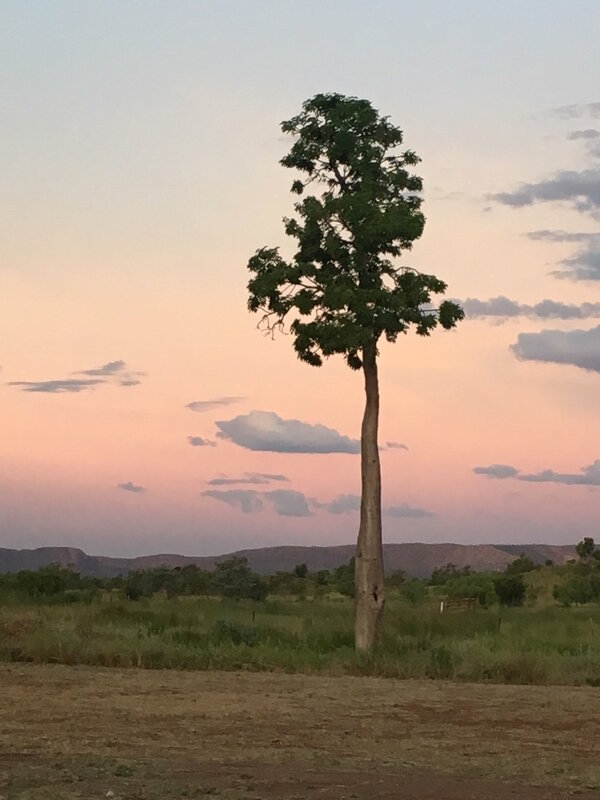 I get to travel to remote communities to train PAKAM employees and new staff in filmmaking and editing... My first trip was to the Tanami Desert, Walkali, 7 hours' drive out of Balgo Community. I also got to visit Ardyaloon, Beagle Bay, Bidyadanga, Jigalong, and Kalumburu. Very exciting! The film we made last year with the Pandanus Park Community, Our Community, Our Story, was launched on 22nd March in Broome for the visit of the United Nations Special Rapporteur for Indigenous Peoples, Ms Victoria Tauli-Corpuz. Another film of ours, Mardoowarra's Right to Life (2017), was also screened during the visit of the Rapporteur. THREE SISTERS AT FESTI-VACHE FESTIVAL! We were thrilled to see the French version of our Film, Three Sisters (Trois Soeurs, Femmes de la Mardoowarra) being screened at Cinema Paradiso near Lyon, France, as part of the Festi-Vache Festival, on Tuesday March 14th! 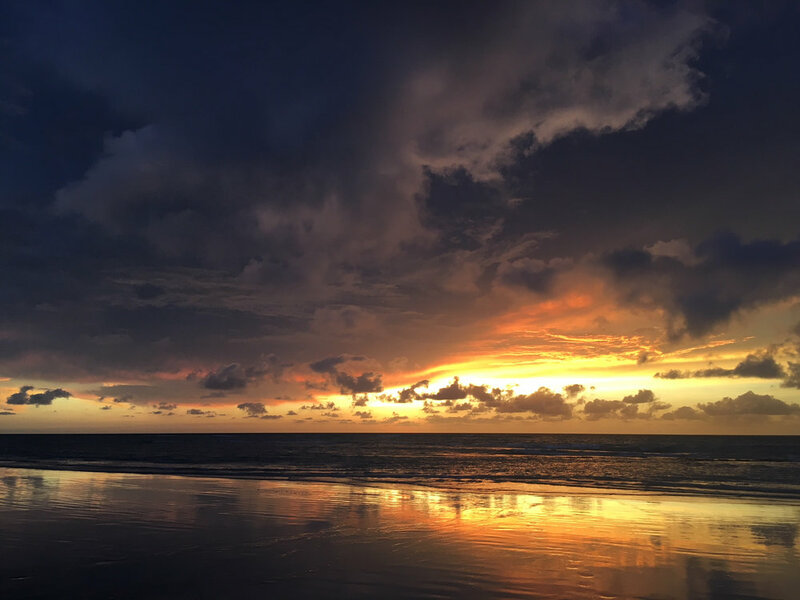 In this article by Marie McInerney, Dr. Anne Poelina calls for the recognition of Indigenous Knowledge and Science by Western Science, and highlights the importance of Indigenous Knowledge for humanity. I am very honoured to announce that I am the recipient of the 2016 ANU Watervale Award! Every year, this Award recognises the importance of the work of a PhD Scholar at the National Centre for Indigenous Studies. $10,000 is awarded to the recipient to assist in the timely completion of their PhD research. I am very grateful to Ian and Laurel Fisher, the generous sponsors of this Award, for creating this opportunity for students who would otherwise not be able to access a scholarship (mature-age students, single parents, part-time students, etc.). Thank you!